Looked in my crystal ball and saw the image of a person reading my blog–a person in Shelby, North Carolina. 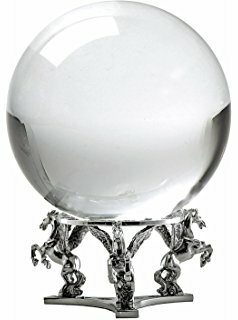 Sadly, my crystal ball is experiencing cyber-space interference and yours truly only sees fog. As a former resident of Shelby, North Carolina, I’m curious which of my friends is out of sight (but not out of mind). Loved my volunteer and employment experience with Hallelujah Acres!! Wishing you a very Happy Healthy New Year!! ← Would if I could ? !